Stay tuned to The New York Event Planner Weekly as both past, present and future events inspire our thoughts, insights, and perspectives on what makes a celebration truly an event to remember! 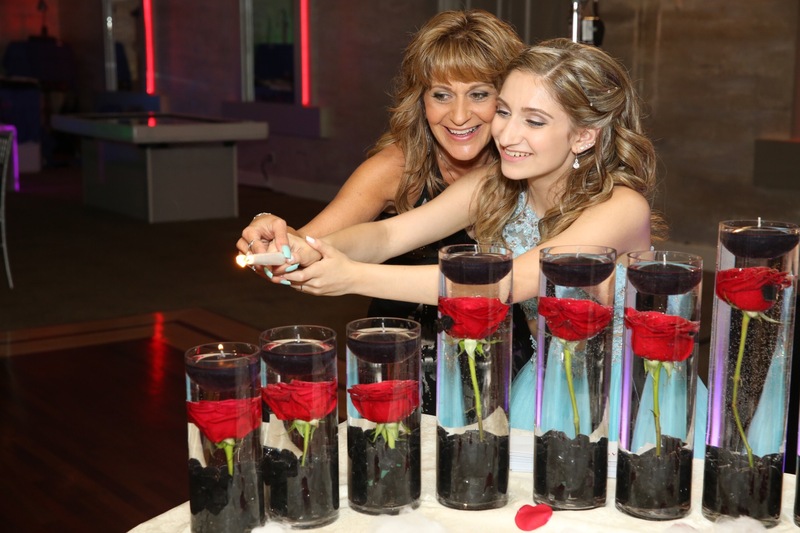 Another Amazing Upper East Side Bat Mitzvah Celebration at 202 East! 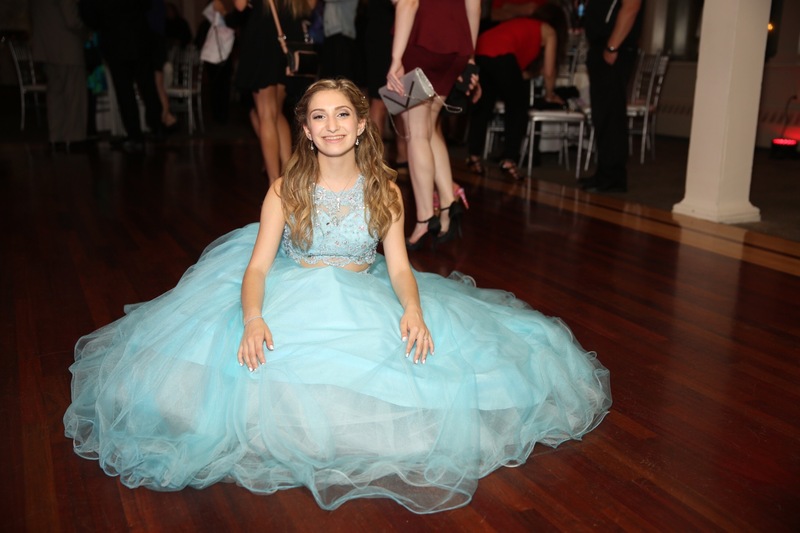 For this Club Theme NYC Bat Mitzvah DJ party, one of many Bar Bat Mitzvah DJ entertainment events in New York we’ve had the pleasure of entertaining at 202 East, we provided party DJ & MC, interactive party Dancers & Motivators, LED Wall Up Lighting, Intelligent Moving Head Dance Floor Lights, Light Up Dance Floor Stages & Lounge Furniture, Arcade Sports Game Rentals, Selfie Interactive Touch Screen Photo Booth Photo Favors Station and Plasma Screens with Digital Zap Photography. 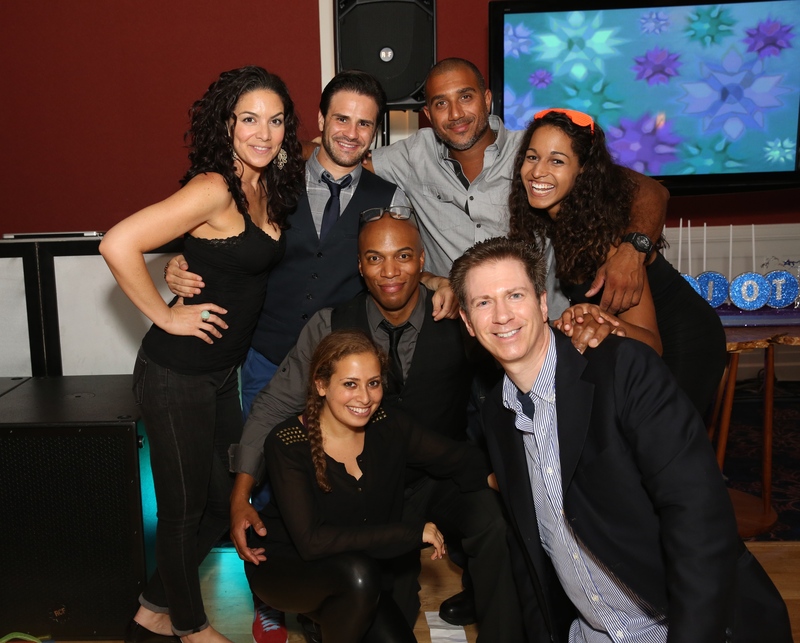 202 East is an amazing New York City event space venue to entertain your next celebration! Carlos & Doug Russell at 202 East will be thrilled to receive our highest endorsement Jerry Laskin referral! 202 East is located on the second floor of a two story townhouse on a residential block on the upper east side of Manhattan. Located on East 77th Street between Second and Third Avenues. It’s inconspicuous facade provides a degree of privacy for up to 120 guests. They are close proximity from Central Park where ceremonies can be held before using the space. Getting here is convenient with the subway one block away (#6 at 77th St. stop), several bus stops and three parking garages on East 77th street between Third and Lexington Avenues. Entering the space is a “wow” experience. Featuring subtle pastel grays, gold and turquoise color treatments with the high and spacious vaulted ceiling one is immediately impressed with a degree of elegance and refinement. All lighting is adjustable to lower light levels, with candles on walls and tables providing a beautiful soft environment. Space amenities include a full commercial kitchen. a 140 capacity coat room and modern ladies and men’s rest rooms. A piano and optional in-house sound system (coming from the panels above) are music options. Tables, chairs, linens, china, etc. are conveniently available on site at low cost. Every need is covered except for food, which can be obtained on a custom, reasonable cost basis from your favorite restaurant, one of numerous restaurants in the area or caterers. 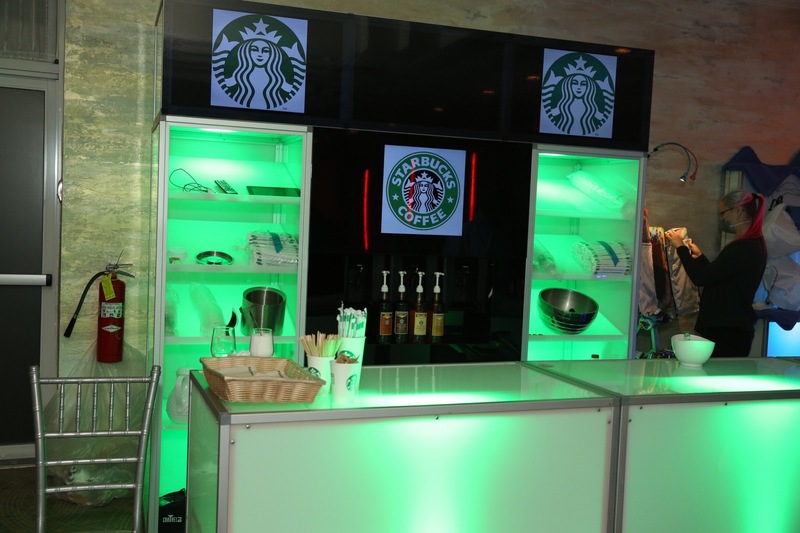 They are especially appropriate for clients bringing in food from outside caterers and vendors. 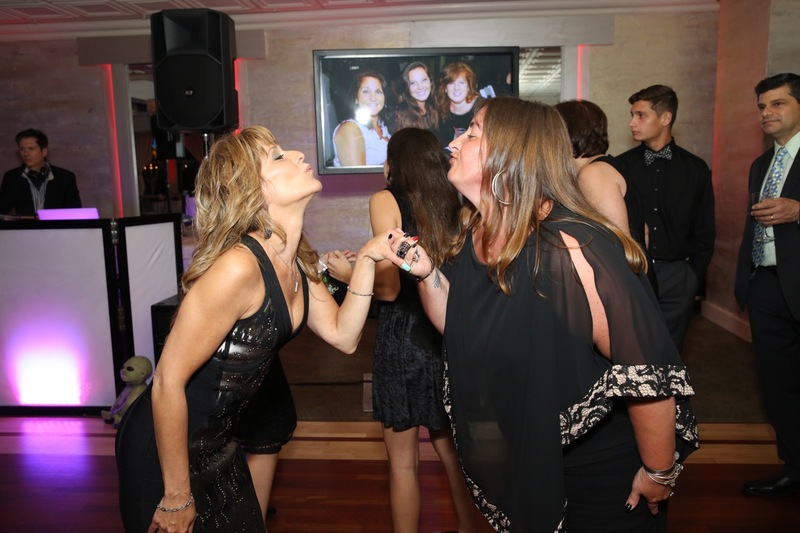 For almost thirty years 202 East has been used by discriminating clients for their weddings, bar bat mitzvahs, birthday parties, children’s parties and special events. With the reasonable cost structure, you can have a unique, elegant event in a beautiful residential Upper East Side area of Manhattan. 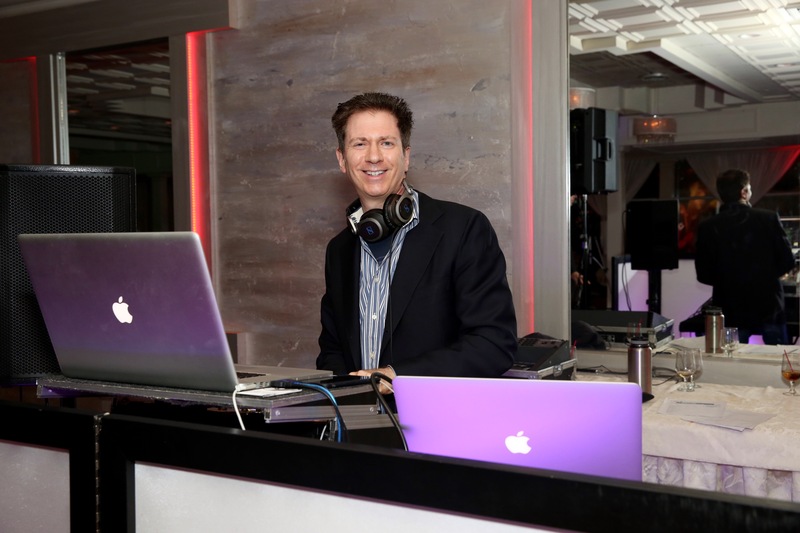 Jerry Laskin Enterprises is a top New York wedding DJ, Bar Mitzvah DJ, and party planner. 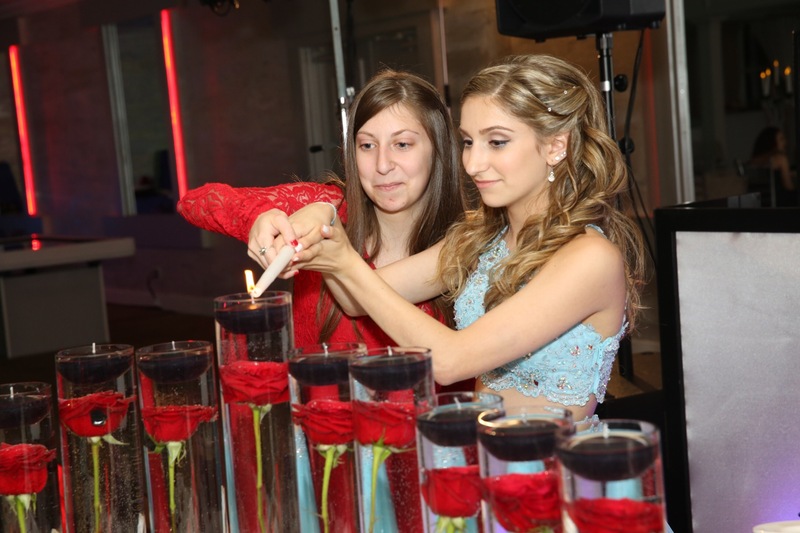 If you are looking for an untouchable event planning NYC area disc jockey, we are your DJ and Bat Mitzvah DJs of choice for areas like Manhattan, Brooklyn or Queens in New York City. 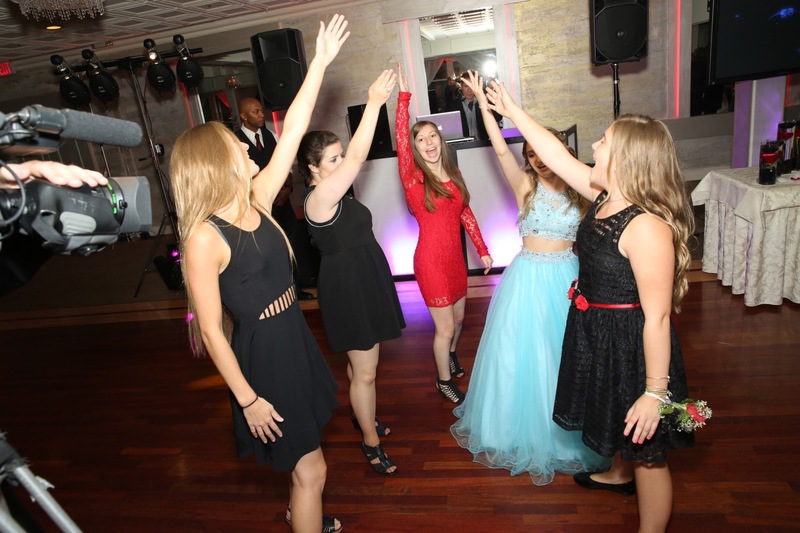 Beyond the local NYC DJs, we provide DJ’s for hire in Riverdale or Staten Island, or you can use our DJs for weddings, parties, Bar or Bat Mitzvahs in Westchester, Rockland and other suburban NY cities as well as in Northern NJ (Bergen County). 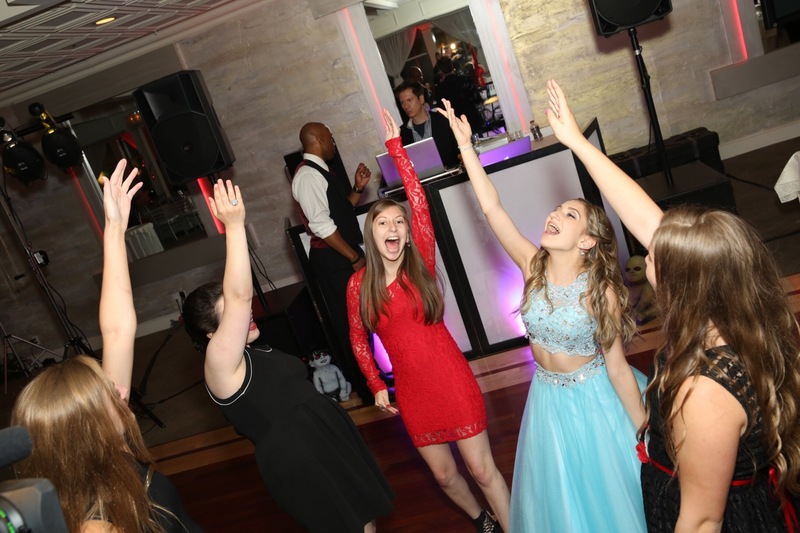 Whatever your music or party style is, we can provide entertainment DJ services as not just Bat Mitzvah DJ’s but DJs for Sweet Sixteen Parties, Weddings, or even DJs for unlimited corporate events. 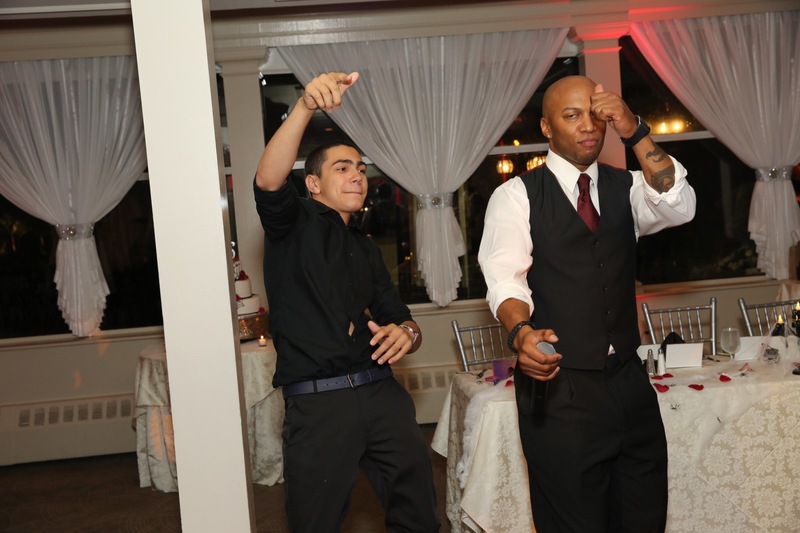 Our DJs in New York include professional DJs, MCs and DJ/MC entertainment services. We can act as the main event online deejay service organizing your music, entertainment, and other fun party entertainment like professional photo favors and party favor entertainment including green screen photography and photo booth rentals customized with portrait backdrops, photo novelty party favors and frames, in addition to sports arcade game rentals, air hockey, foosball, pop a shot etc. 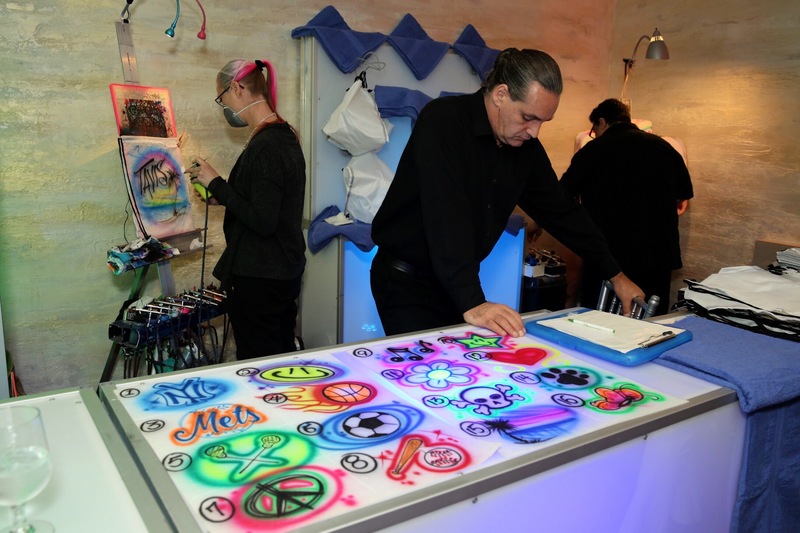 As for affordable and party DJ options, including international music selection, we have not just photo favors but intelligent lights, LED light up stages and lounge furniture, plasma and projection screens for interactive entertainment digital zap photos photography, and even photo video montage, slide shows, live musicians and bands, magicians, mentalists, caricaturists, and airbrush artists. 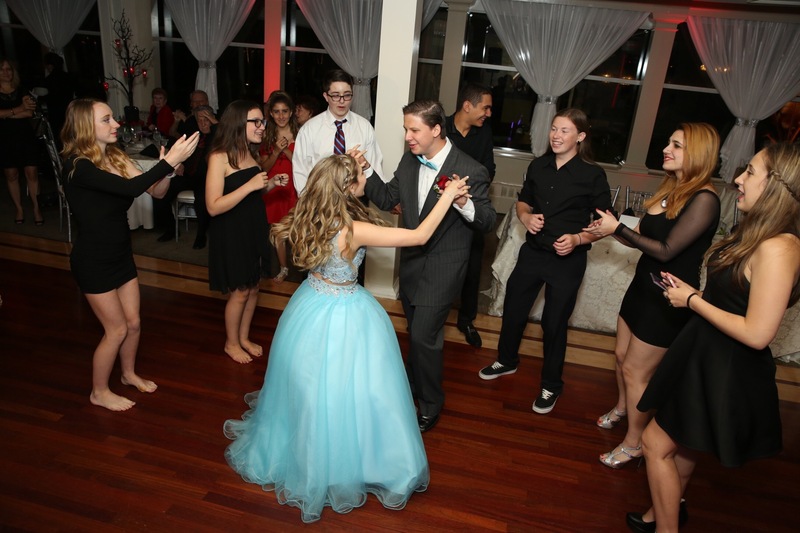 Connecticut DJ (towns like Stamford, Weston, Greenwich, Darien, or New Haven CT), Long Island DJ, or anywhere that there’s a need for a DJ – we’re your best choice. 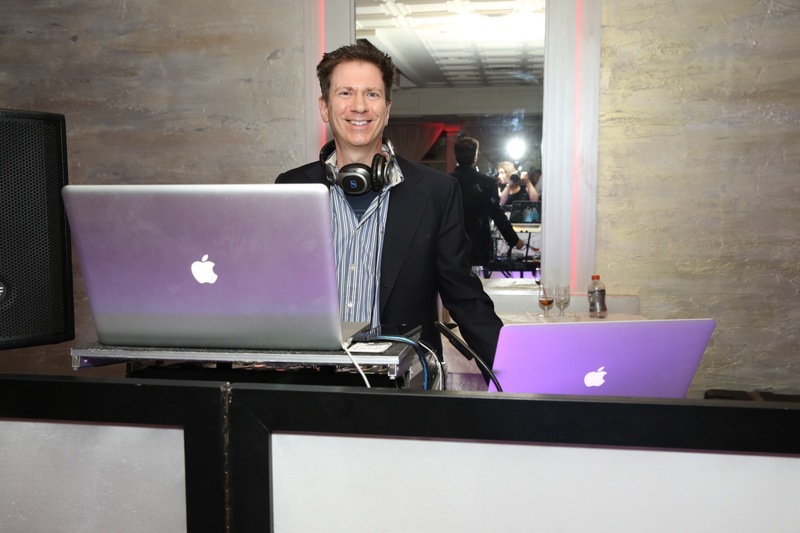 Whether it’s a wedding or Bar Mitzvah on Long Island (the Hamptons), or even if you Google “Jewish DJ New York”, “B’nai Mitzvah DJ”, “Russian DJ”. “Israeli DJ”, we are your number one choice for local DJ services. 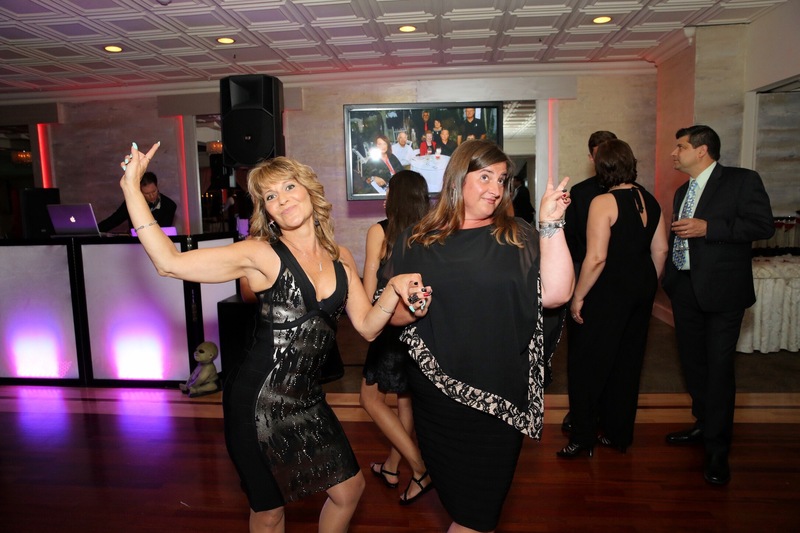 If you are in New Jersey, we are your Livingston DJ, Cherry Hill DJ, Princeton disc jockey and Morristown, New Jersey, DJ and entertainment service. 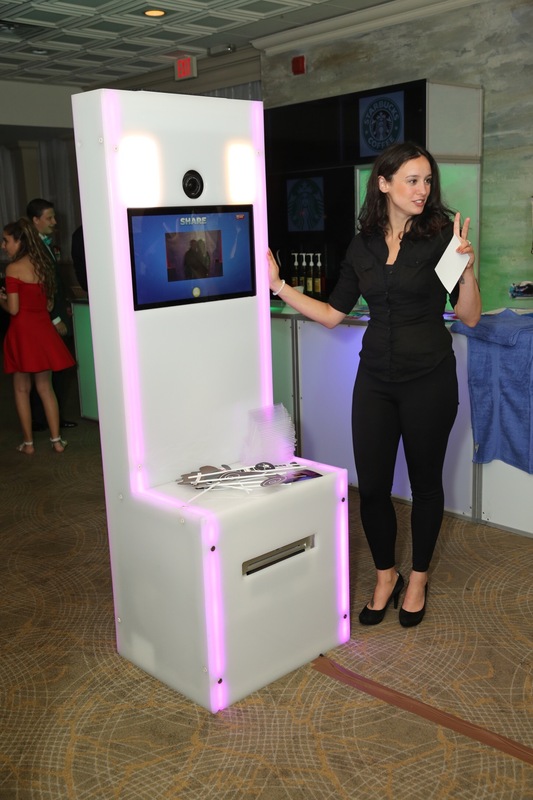 Selfie Stand Photo Booth Photo Favors Station for your Next Event! 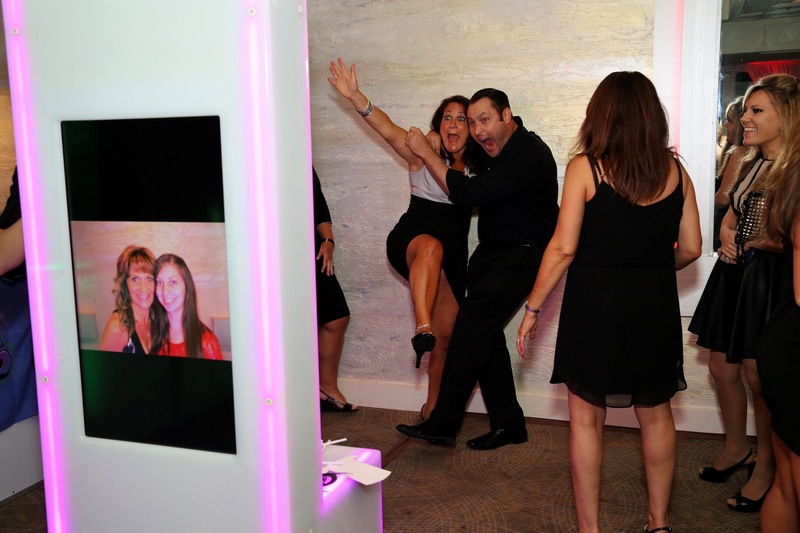 Who can resist taking fun self portrait push button photography at our Selfie Stand Photo Booth Photo Favors Station! 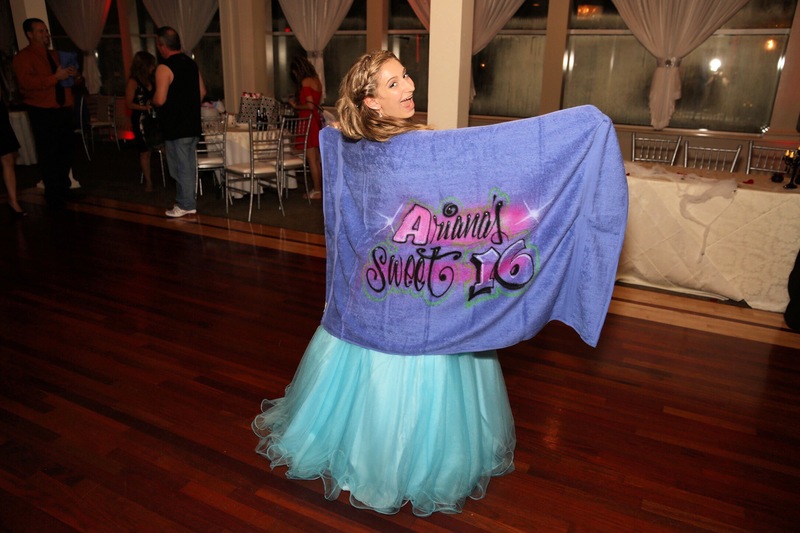 Woodbury Country Club, Long Island, NY’s premier venue hosted this Amazing Super Sweet 16 complete with DJ, MC, Lights, Screens, Games, Professional Interactive Digital Zap Photography along with Airbrush Artist, and our newest Selfie Photo Pooth Photo Favors Station! DJ’s, MC’s, Dancers, Lights, Screens, Games, Entertainment & Photo Favors! 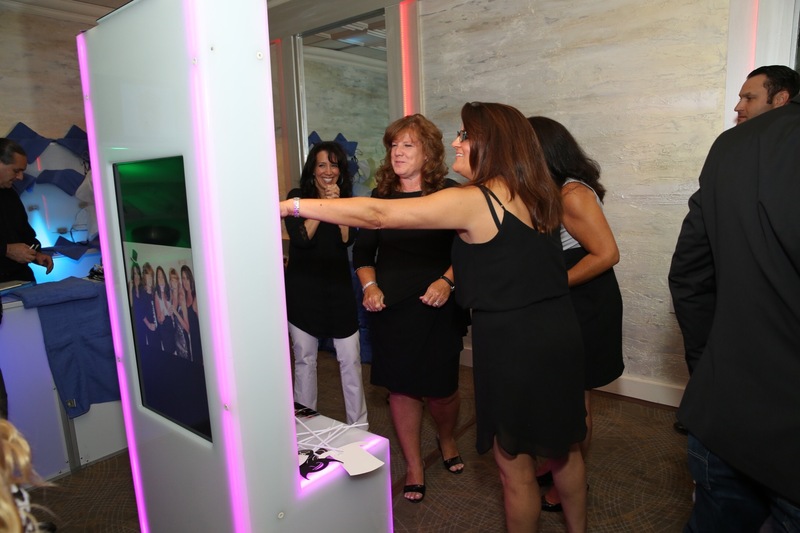 Our Latest Bar Bat Mitzvah Demo! Photo Favors, Photography, Video, Games & Entertainment for any Occasion! Wedding Review Just Posted to our Facebook and Google Plus Pages! Jerry Laskin is an awesome DJ and a better person! Less than two weeks before our wedding, the DJ we had scheduled to play for us became unavailable. In desperation we looked on line and found a highly recommended DJ, Jerry Laskin Enterprises, Inc. We called Jerry up late that night and immediately realized we had gotten lucky by falling into Jerry Laskin. We did not realize how lucky yet. The day before the wedding my friend who was going to play for us under the chuppah developed a serious tooth ache and had to back out. Jerry on a moment’s notice found us a fellow musician who came and played some of the most amazing music at our ceremony. The first dance at our wedding was a “black hatish” event, and the second and third dances were more modern dances. Jerry mastered all three dances. He listened, understood what we wanted and then helped enhance what was an unbelievably exciting and magic musical night for us to celebrate. Not only do we highly recommend Jerry Laskin Enterprises, Inc. for any musical event, we also truly hope to have made a friend in Jerry Laskin, a truly unique Person.